We are aviation fanatics at SkyCraft. Our interest is in the progress of the industry, which means getting as many people up in the air as we can. In order to do this, we needed to make the first truly affordable aircraft without sacrificing performance or safety. 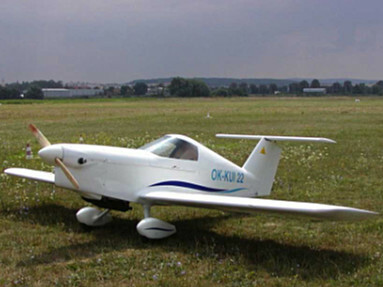 The SkyCraft SD-1 Minisport is this plane. Whether you are just getting interested in flying, or you are a seasoned veteran who is sick of $100 hamburgers, our plane is for you. 1720 W. Business Park Dr.